Charise Creates: Dreaming of Spring! 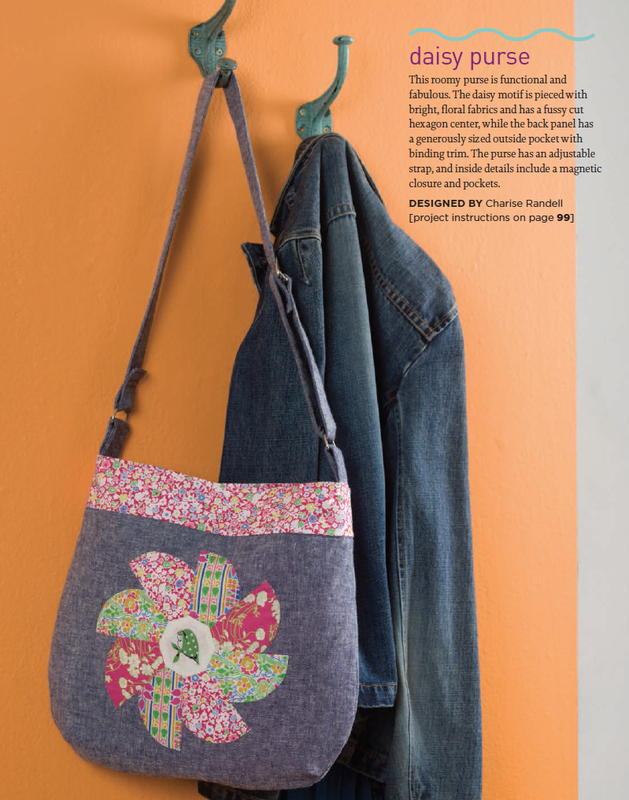 I just received my copy of Stitch Spring 2014! The projects are Springy indeed and just what I need to get me out of my winter funk! 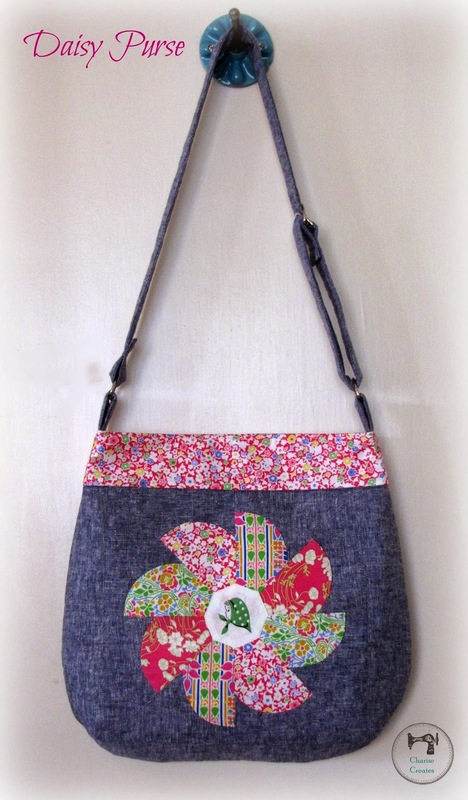 I designed the daisy purse which is inspired by the Vintage Block Quilt Along Block "Daisy Pinwheel" which you can find here. The indigo fabric is yarn dye Essex Linen, the pinwheels are Liberty Lifestyle Stile fabrics and the center is a prized Kerchief Girls japanese print. 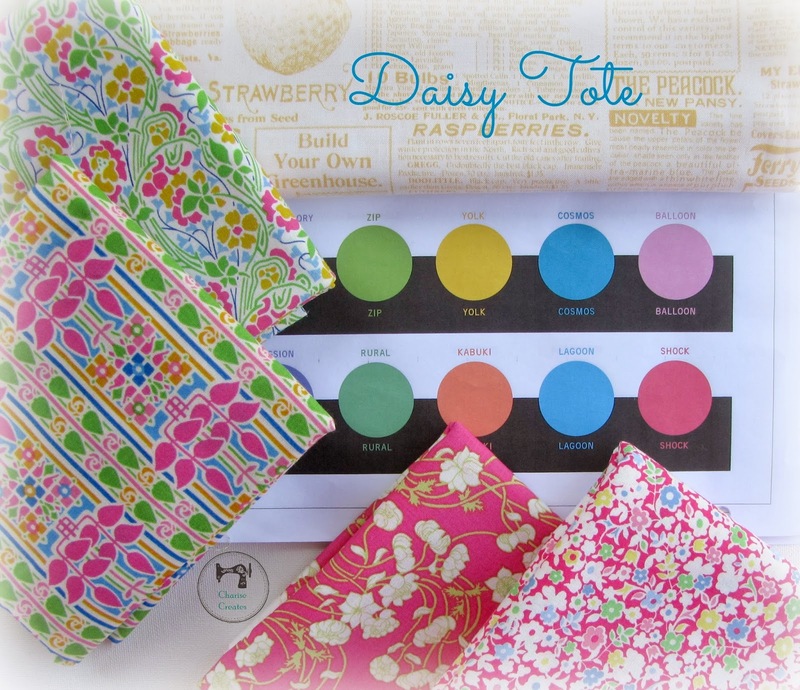 You can find the Liberty prints at My Modern Quilt Shop, Fabricworm, and Fabric.dot.com. The inside has a magnetic closure and a cute gathered pocket as well as larger pockets on the opposite of the lining. The strap is adjustable so the purse can be worn cross body. 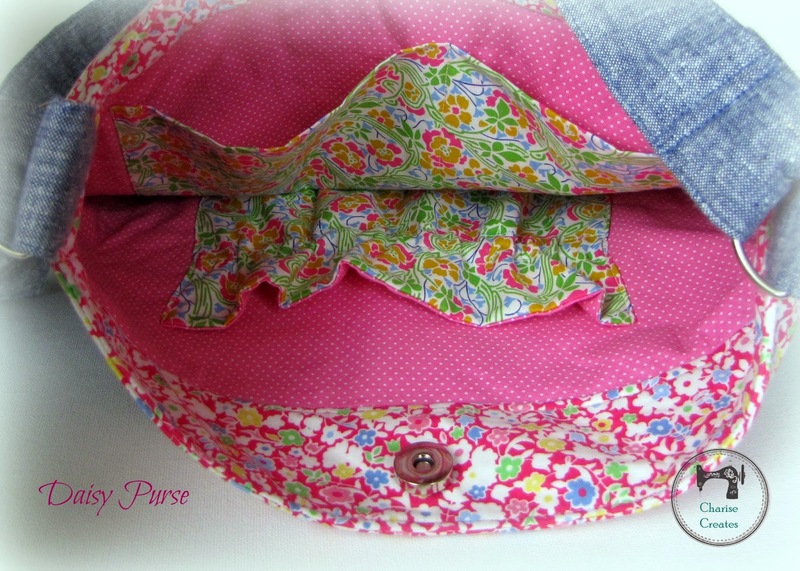 I am hoping this post gets you in the mood for Spring Sewing. Such a lovely Springy bag, Charise!! On the Cloud 9 Blog!